Perhaps one of the biggest advancements of technology in recent years is the appearance of artificial intelligence, commonly referred to as AI. 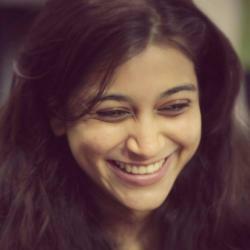 For those who do not know, AI represents a form of intelligence that is exhibited exclusively by machines, after thorough programming, with its main purpose being to perceive the environment that it finds itself in, and take actions meant to increase its chances of achieving set goals. The PokerSites infographic will offer a lot more information on the matter. Poker is one of the few popular games which deals with loads of imperfect information, thus making the game quite difficult, similar to real life. Because of this aspect, AI developers from all around the world have started developing AI machines that are trained with the help of poker. In this fun infographic, created by the folks behind PokerSites.me, readers will be able to learn more about how artificial intelligence has managed to beat humans in numerous games, how people perceive AI, the general problems of AI that have been reflected in Poker, scientists behind Poker AI, the pivotal moments of Poker AI, alongside with numerous Poker characteristics, strategies, modules, transitional times, the benefits of Poker AI versus humans, online poker bots, trends and future possibilities, but also more information on the primary sectors that are adopting AI technologies. 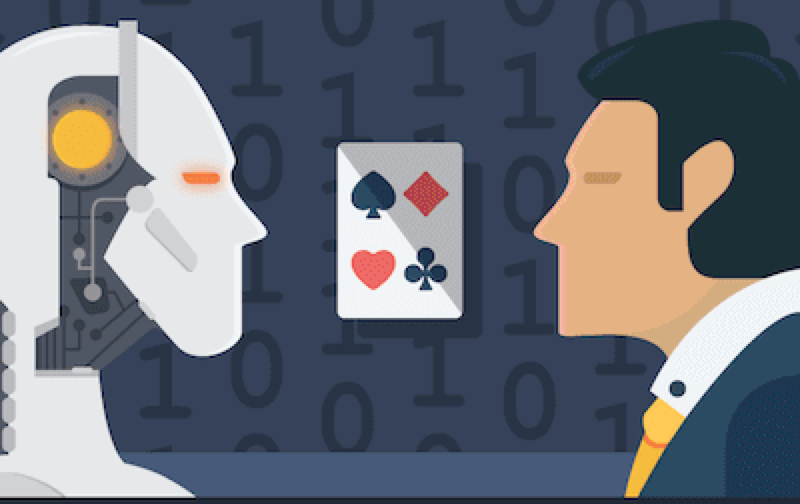 Based on everything that has been outlined so far, artificial intelligence has had an important influence on Poker, and vice-versa, as either can benefit the other one. With time, AIs trained via Poker will likely be able to further develop, and begin seeking even better solutions for the complications that may appear.